It’s so much fun to play in the snow! Isn’t it? 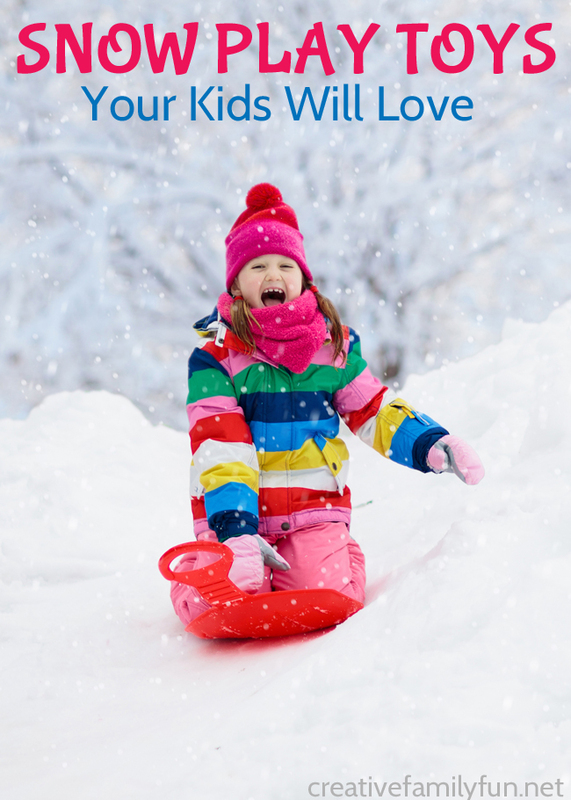 You don’t always need a lot of fun snow play toys to have fun outside in the winter. Because, after all the snow itself is so much fun! 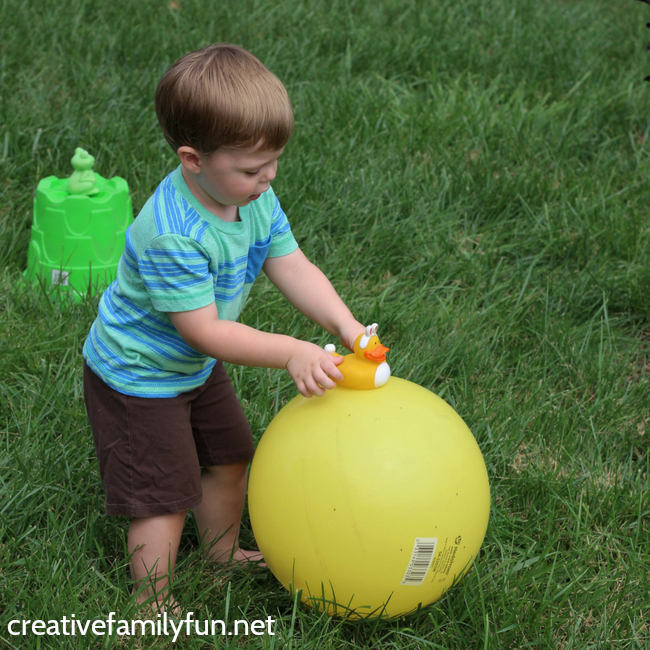 But, in case you are look for some fun toys to take outside, here are some great ones that you will love. Let’s go outside and play in the snow! If you’ve got a fun sledding hill nearby, you’ll need a fun sled. This saucer sled is great fun for both big and little kids. Or, if you’ve got a need for speed, a toboggan sled is great. My girls’ love their toboggan sleds! A snow scooter like this one is great fun and can be a bit like snow boarding. Or try out these awesome Sled Legs and you can run and slide and have a lot of fun! Build a fort and use this simple Snow Blocker Maker to help you along. Or make a supply of different bricks with this fun Snow Castle Building Kit. What an amazing fort you will have! A kid-sized snow shovel like these can help you build your fort and is also great fun to play around with any time. Or, just get a simple snow scoop to help build your fort or just have some fun. This would be a great choice for toddlers! A snowball fight is tons of fun. Use these simple snowball making molds to make a pile of snowballs ready to throw. Or, if you want more, check out this fun variety pack of snowball makers, shovels, and more! It’s so much fun! Sand mold tools can also work in the snow. With this huge variety pack of molds you can build castles, make animals, or more. Or, use this fun letter molding set to create fun messages in the snow, write your name, or even practice your sight words. 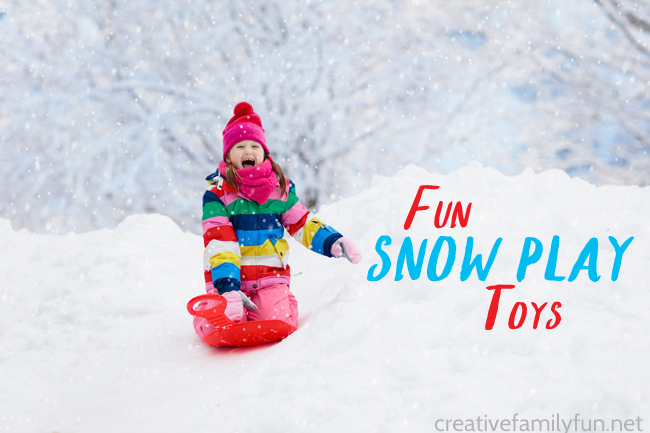 What are your favorite snow play toys? Did you find any more here you want to try? 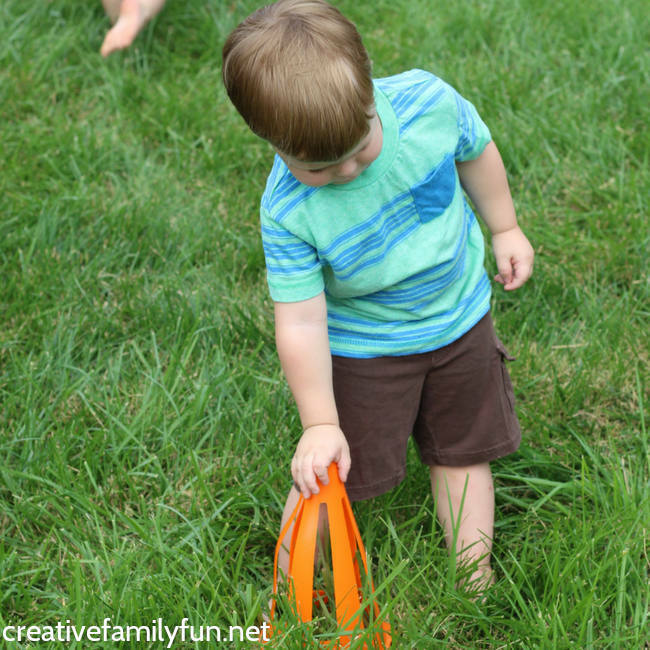 Looking for a fun toddler activity to get them moving and learning? 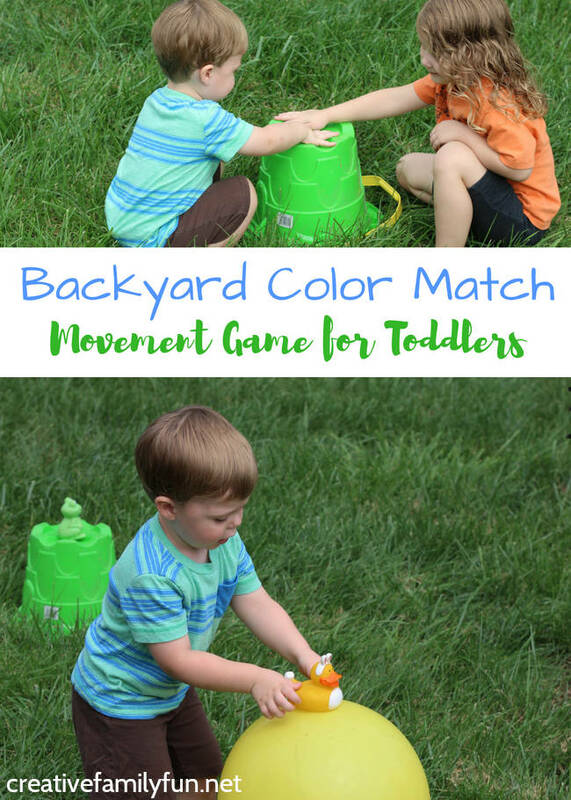 Head to the backyard for an active color match game for toddlers. 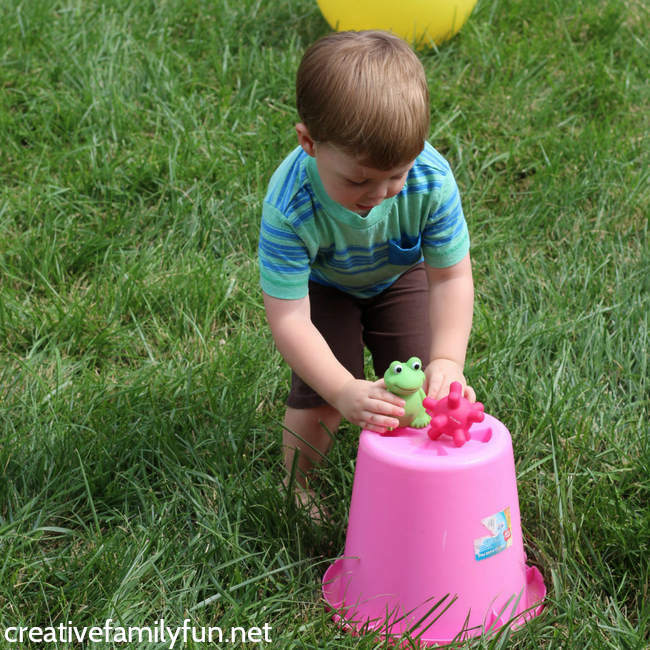 It’s a great way to learn colors while practicing gross motor skills. This toddler game is all about running around and having fun, so you’ll need quite a bit of space. We played the game in our backyard. It will also work inside as long as you have enough room to move around safely. Colored place markers (one for each color you want to practice). We used large balls, buckets, and a cone. Objects/toys of different colors. Make sure the color of these objects match the place markers. We had 2 of each color (one for each child). We used small balls, toy ducks, cups, etc. 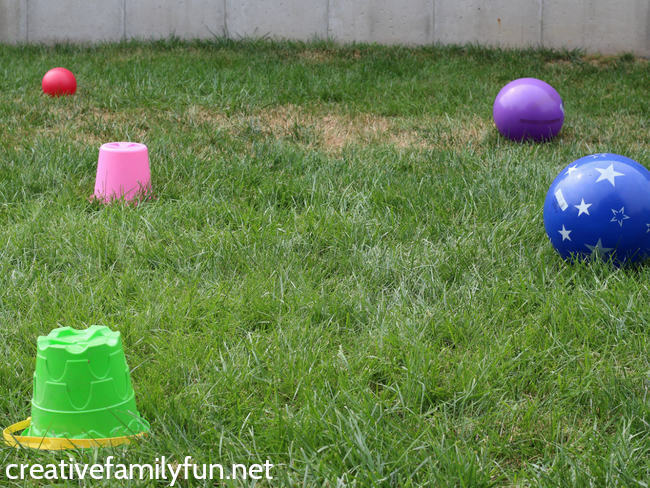 Spread the colored place markers (balls, buckets, cones, etc) around your playing area. The farther they are away from each other, the more running your kids will do. Start by practicing the names of the colors. Call out a color and have your child run to it. Can you find the orange cone? Once you have named all of the colors, it’s time to introduce the color matching. Continue matching the small objects to the place markers. Be sure to say the colors each time. Ready to mix it up a little? Our second game practices colors and following directions. Once you’ve finished the color match game, try this one. Leave all of the toys matched up. The goal of game 2 is to move the toys around. The game practices colors and following directions. 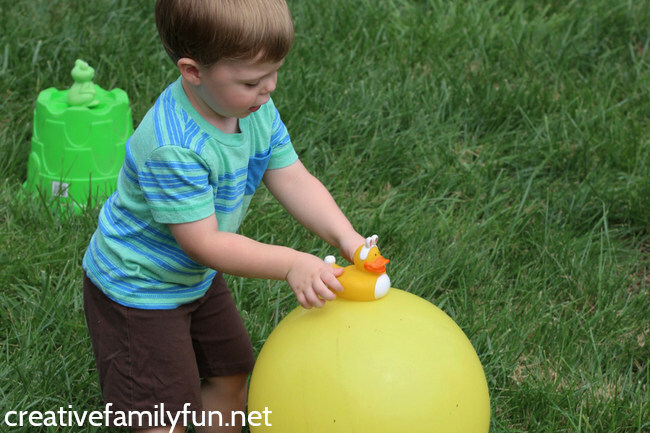 t’s so beneficial to have fun activities to do with your toddler. 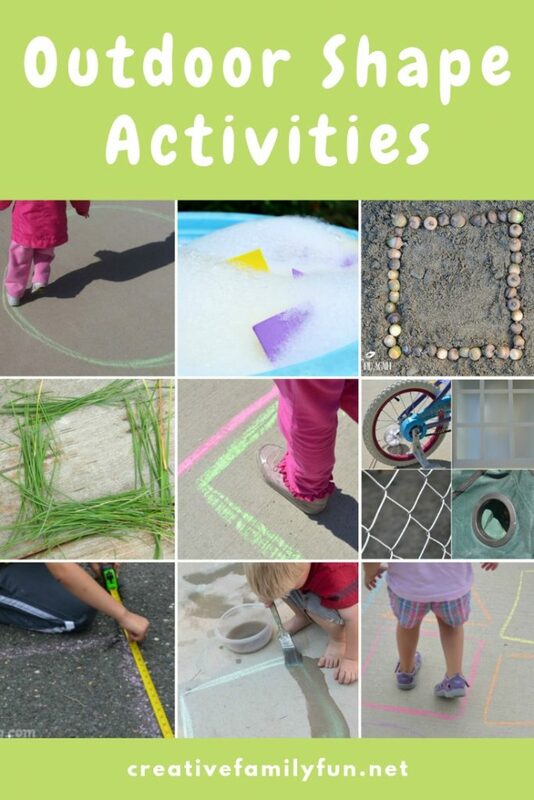 My friend Jamie from Hands On As We Grow has got a great free 7-Day Toddler Activity Challenge. 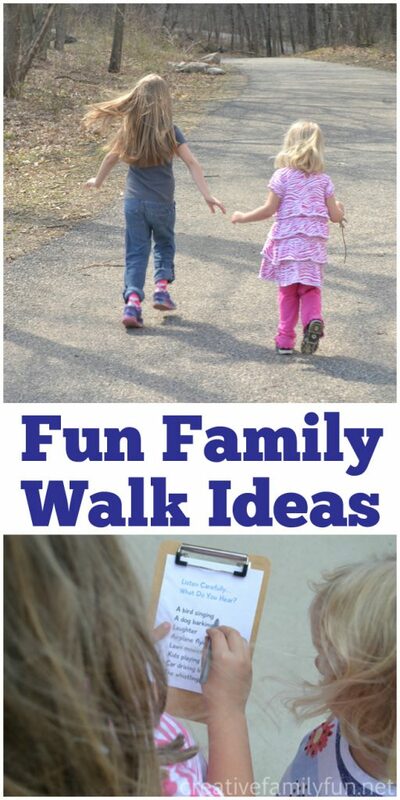 You’ll have fun and make memories with these age-appropriate and simple activities. They’re the best! You can follow this link to sign up for the FREE 7-Day Toddler Challenge. With a preschooler, sometimes you just need to get them moving. 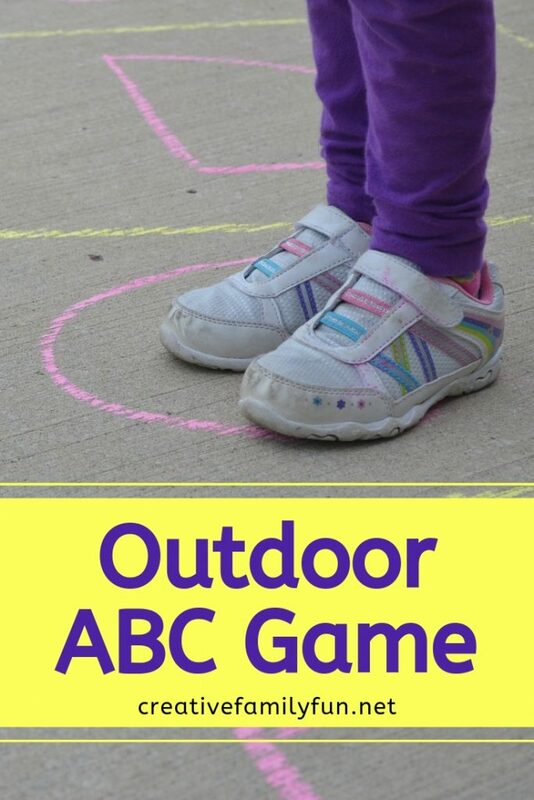 So, I decided to sneak a little learning in with our moving and created a simple outdoor abc game. This Driveway ABC Game is easy. It’s fun. And, it’s a great way to review the alphabet. Large stretch of concrete. You can use a driveway or a sidewalk. I drew a long, winding path on our driveway and divided it up into sections. I then wrote one letter in each section. When it was time to play, my preschooler threw our giant die and moved that many spaces. When she stopped, she had to say each letter she stepped on out loud. The concept was easy and she had a blast. We played it again and again. Not only was she reviewing her letter, but she was running all over the place chasing the die. When I drew our game, I wrote the letters in alphabetical order ending at “k”. I didn’t make a very long game board. Feel free to mix up the letters and add additional letters if you want to make a more challenging game. 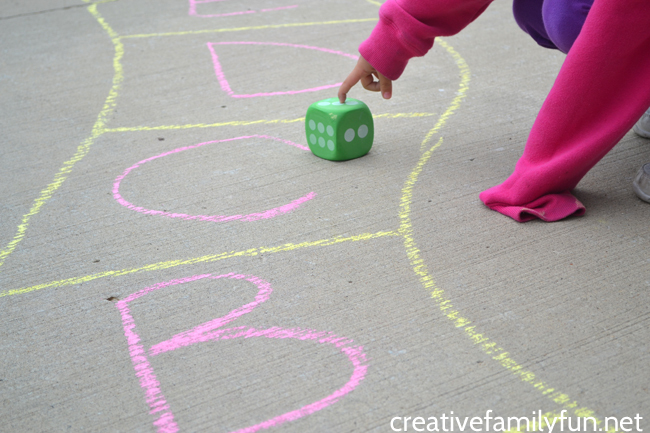 Our outdoor abc game got rained away after only playing it once, but I know we’ll do this again. 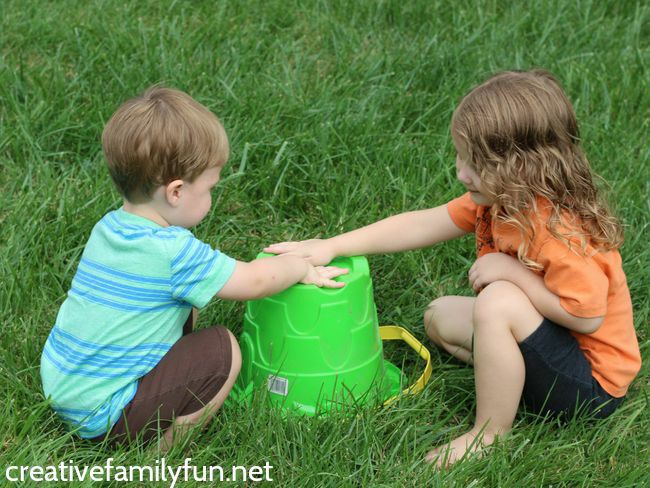 After all, it’s so much fun to learn while playing a gross motor game! It’s so much fun to learn your ABC’s with a game. 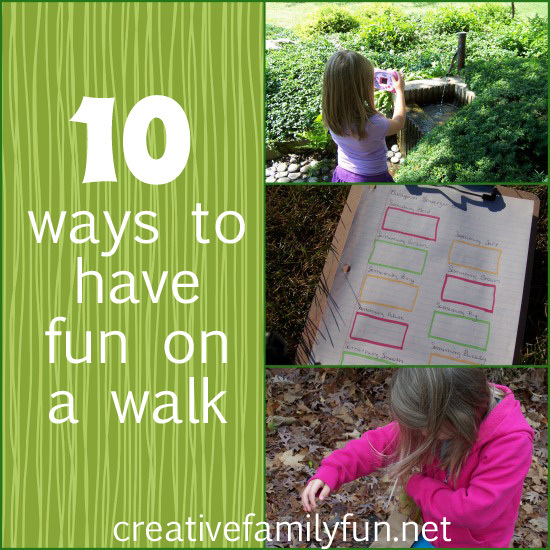 If you don’t want to head outside, here are some fun game you might want to try. Whenever the weather is nice, it’s always so much fun to take your learning outside. You can play, explore, and learn all at the same time. 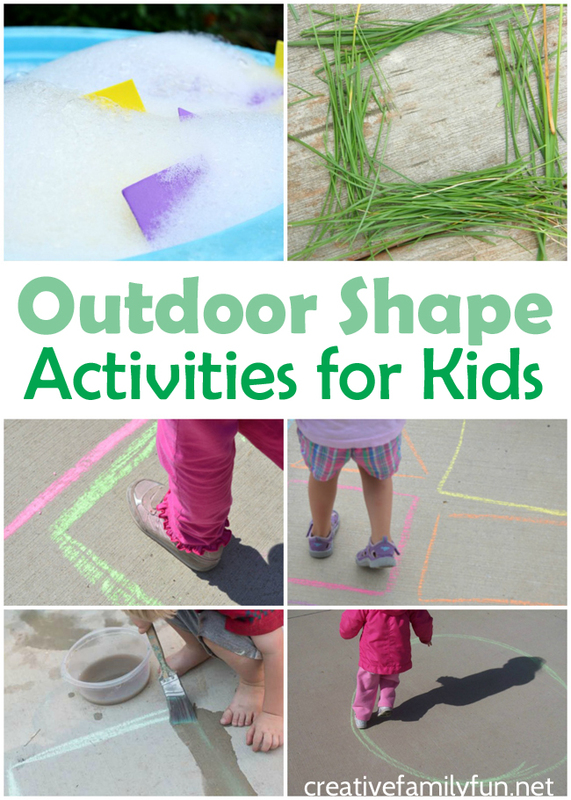 These fun outdoor shape activities for kids are great ways to play and learn with your toddlers and preschoolers. Your ides will be having so much fun, they won’t even realize how much they are learning. 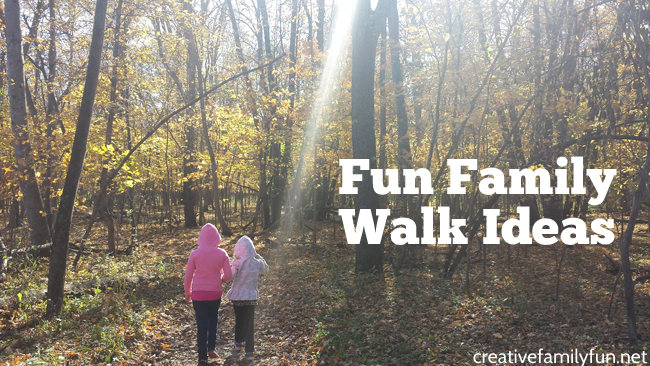 Get moving, explore nature, and get creative with all of these fun ideas. 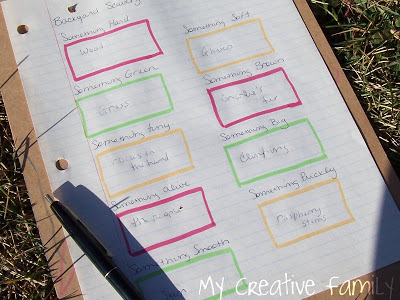 They’re perfect for anytime of the year and a great excuse to get outside and learn with play. 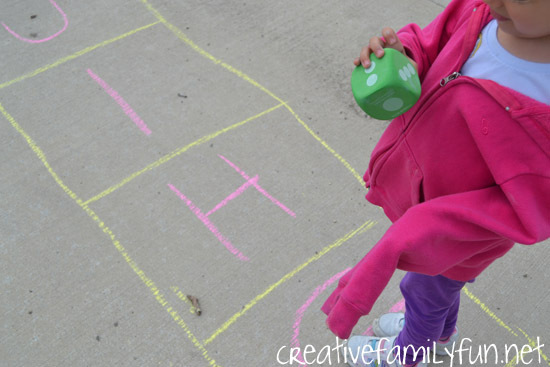 Learn shapes with a fun sidewalk game when you play our version of Shape Hopscotch. Find your way through our Driveway Shape Maze and learn all about shapes as you go. 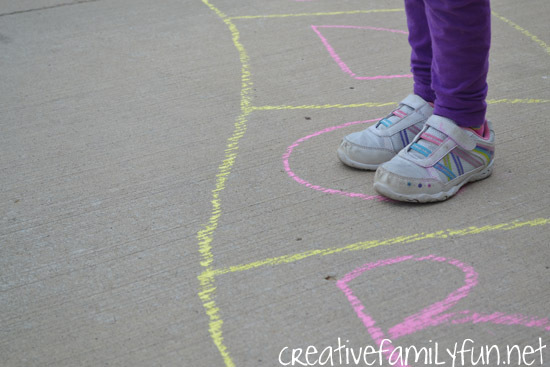 Grab a camera and hunt for shapes when you go on our fun Outdoor Shape Hunt. 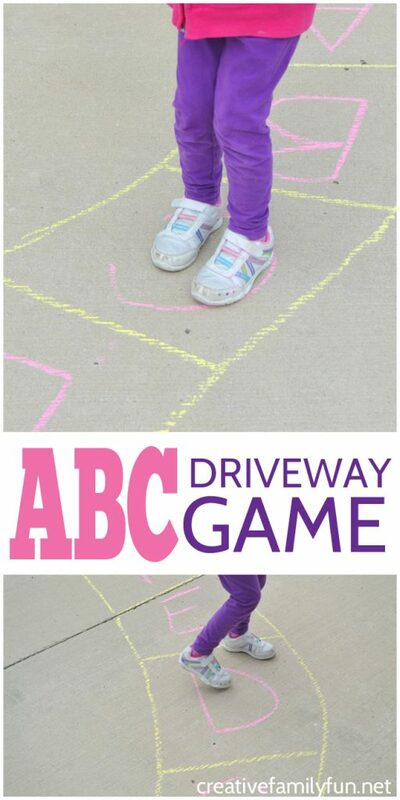 Get your wiggles out by Running Circles and other shapes with our fun driveway game. Explore big shapes by measuring, walking, and creating them with your body with this geometry game from Simple Play Ideas. Play in bubbles with this bubbly water shape sorting game from Fantastic Fun and Learning. 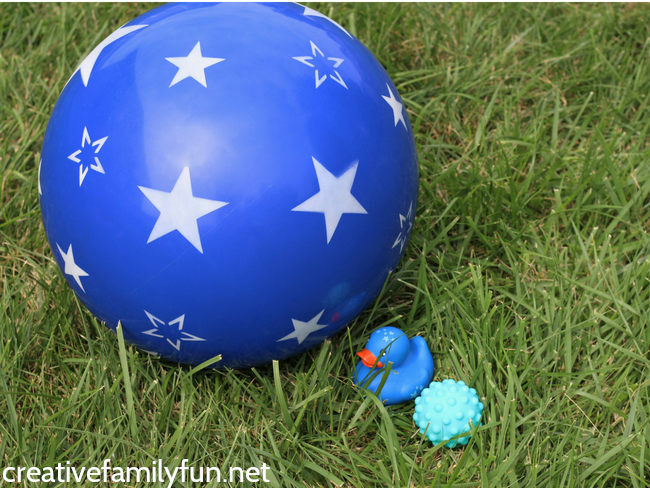 Find and erase shapes with water with this fun activity from Hands On As We Grow. 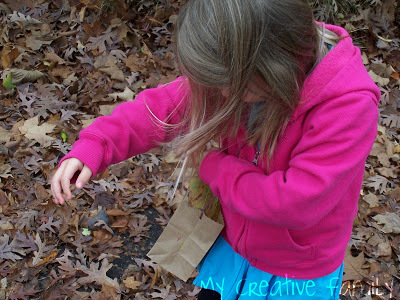 Build shapes with acorns with this simple idea from Creative Little Explorers. 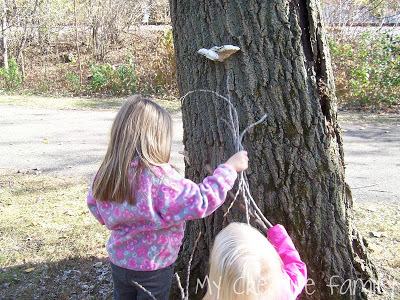 Use nature treasures to create shapes with this fun activity from NurtureStore. 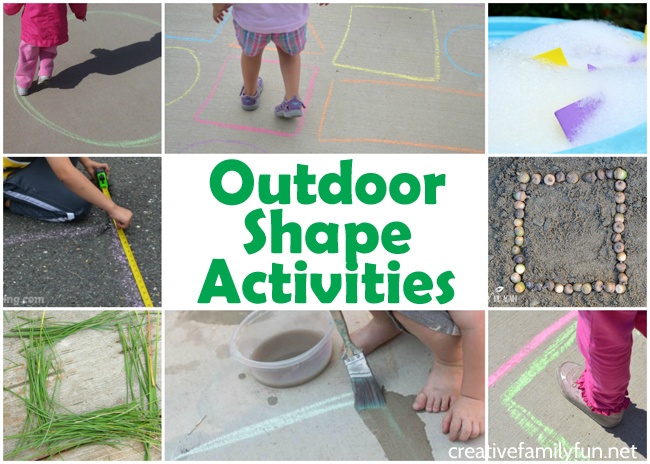 I don’t know about you, but I’d love to do all of these outdoor shape activities! Which ones do you think you’re going to try with your kids?